During the event, we will celebrate our Lord and Saviour Jesus Christ and we will pray for our city and for our country! Come and worship with us! Drinks (coffee, tea) and snacks will be provided. We will have a break between the worship, so we can talk and get to know each other. 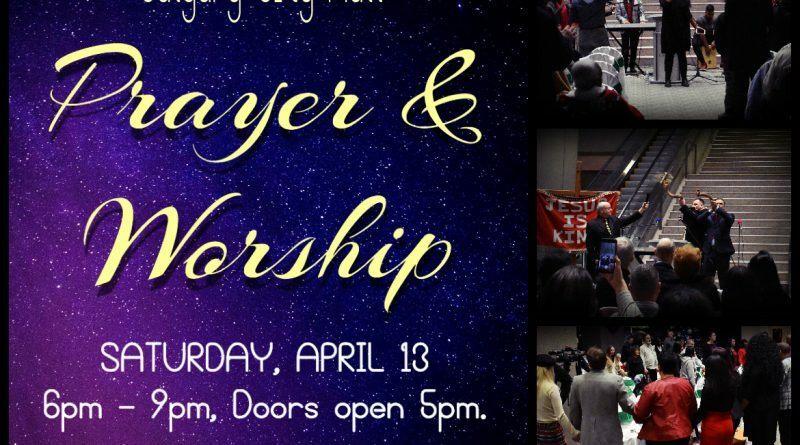 ← City Hall Prayer and Worship Service! 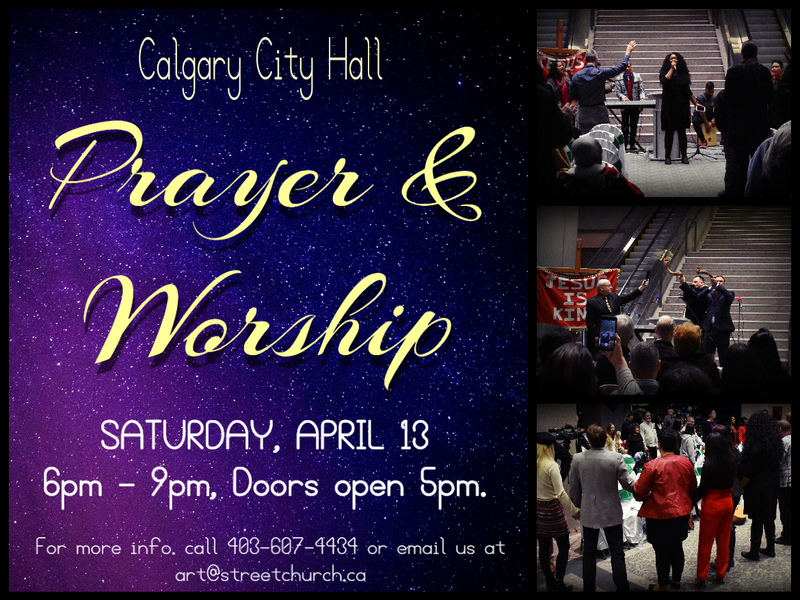 April 13, 2019 Calgary! Beckah Shae is Marching for Jesus!!! May 23, 2018 Admin Comments Off on Beckah Shae is Marching for Jesus!! !